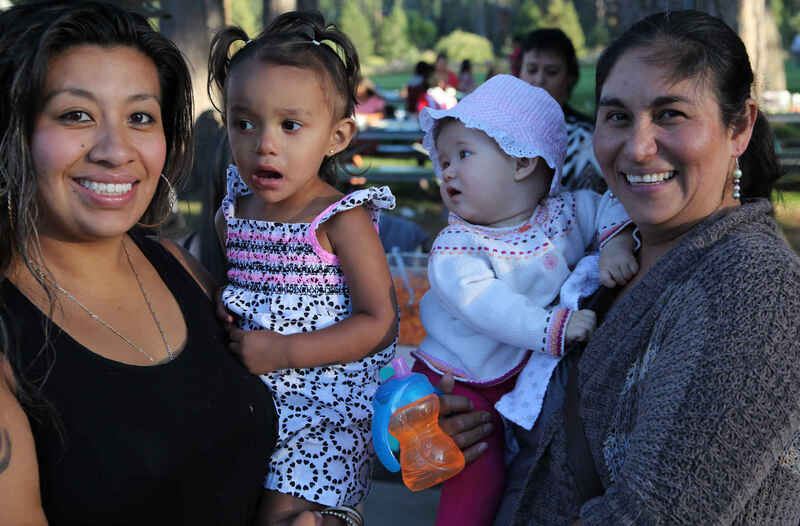 Donate now to help Truckee families thrive. Help families to access legal services, housing and health care. Greg is a long-time Truckee resident and clerk at a local retail store. He is the primary caregiver to 6-year-old Paul who loves playing football with friends and spending time watching baseball with his dad. Paul regularly visits with his mom; however her substance addiction has resulted in several unsafe situations for Paul. Greg accessed free family law services at the Family Resource Center of Truckee in order to establish custody and ensure a stable home environment for Paul by providing appropriate safeguards during his parenting time with his mother. As a consequence, his mother has obtained necessary treatment and appropriate housing. You can help Greg and other community members to access low-cost legal services, housing and healthcare. Your contribution reduces parental stress and promotes stable and healthy homes for children. Thank you for 10 years of service for our community! A community supports all its members and we must lift those that need it most. Keep families together, healthy and thriving. Jesus said, "Love your neighbor as yourself." These are my neighbors. Please spend this on general fund expenses. We know how important they are!